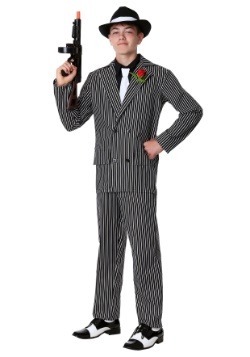 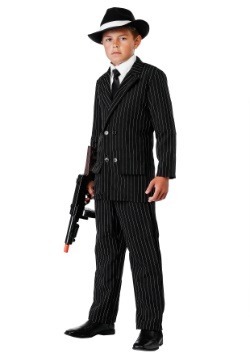 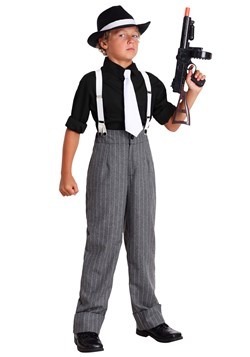 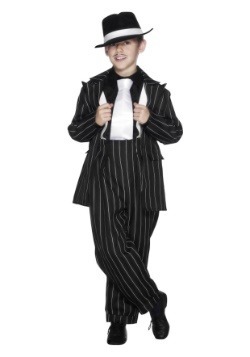 Your child will be ready to make offers nobody can refuse when he's decked out in one of our child gangster costumes. 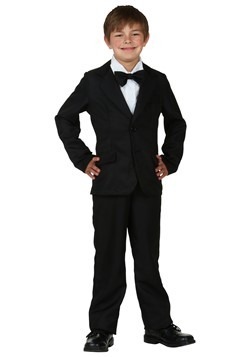 They come in sizes from infant through teen and styles for boys and for girls. 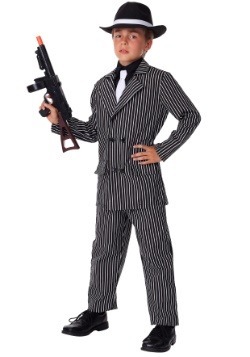 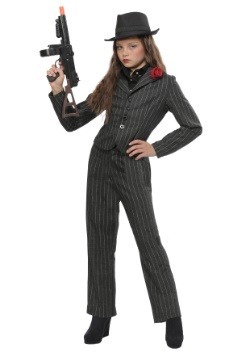 Pick a costume, then add a fedora hat and a toy Tommy gun, and your child will rule the local streets. 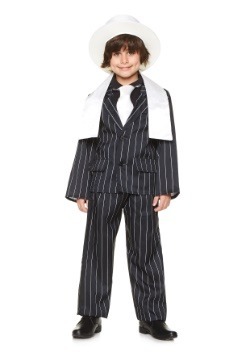 Pair it with a flapper costume, or with a cop costume.